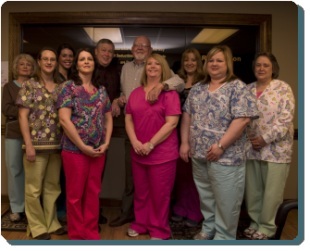 We look forward to providing you and your family with a healthy, beautiful smile! We are open Monday through Thursday 8:30 AM to 4:30 PM. Walk in emergencies are accepted on a limited basis. Please call our office to schedule a time we can see you. We are located directly behind the historic WISE INN in downtown Wise, Virginia.